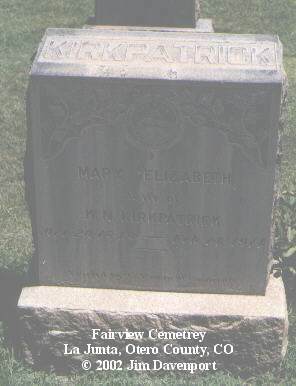 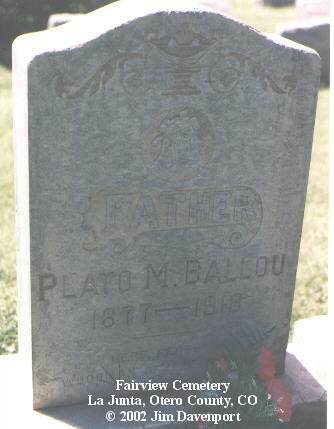 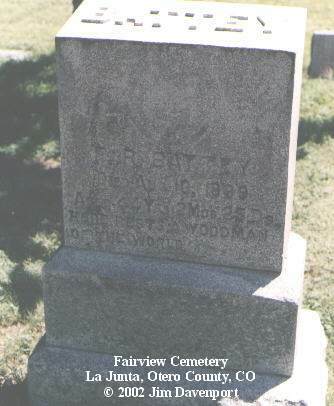 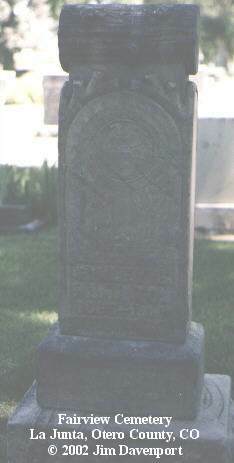 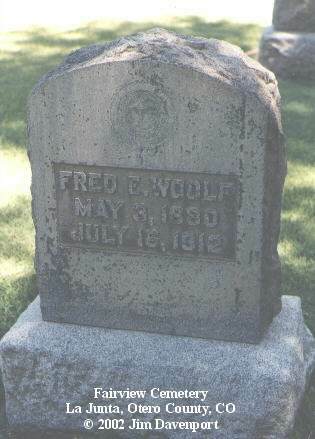 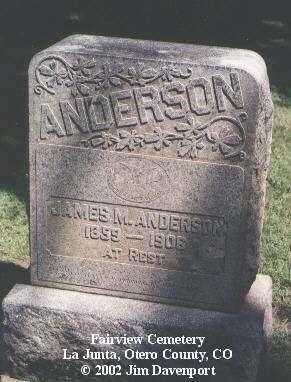 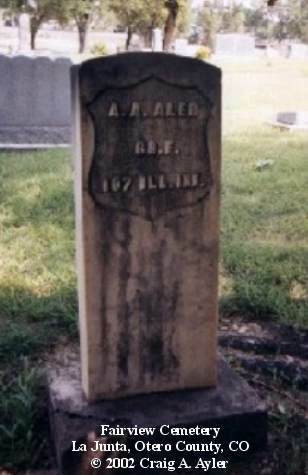 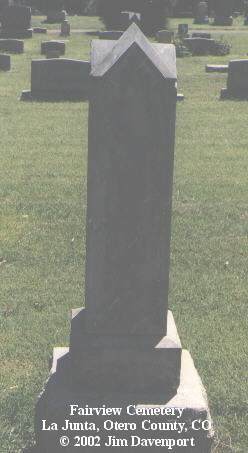 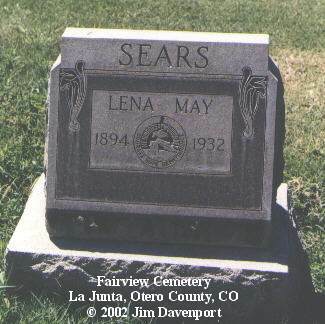 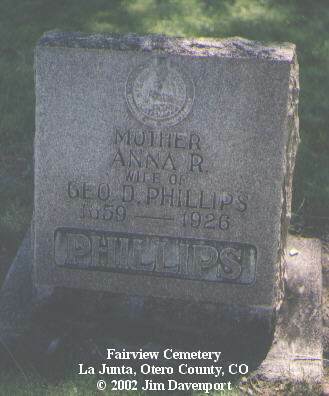 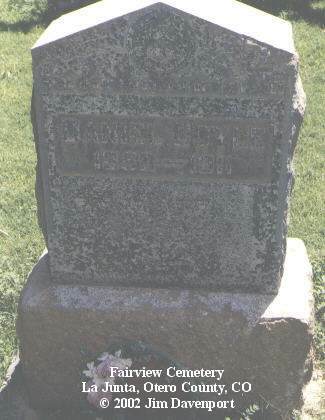 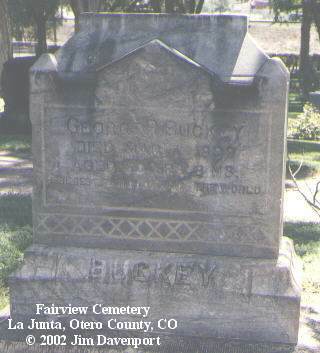 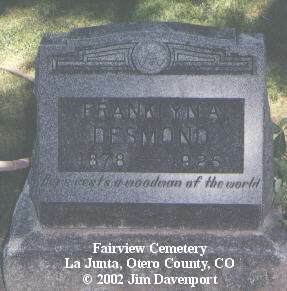 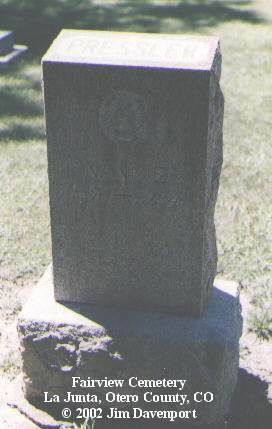 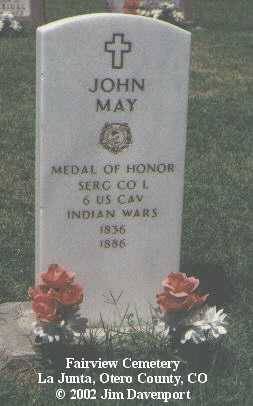 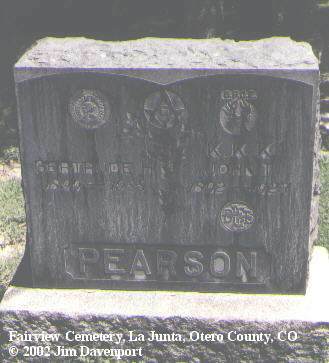 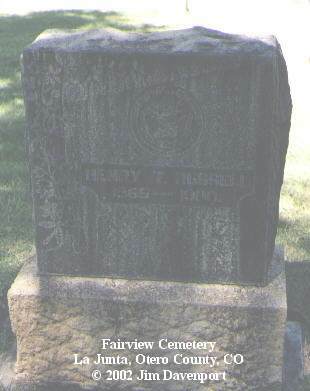 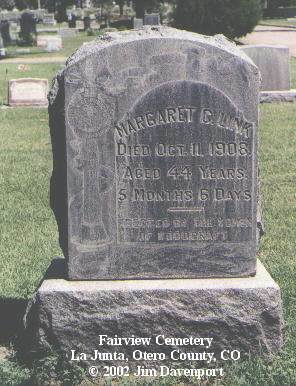 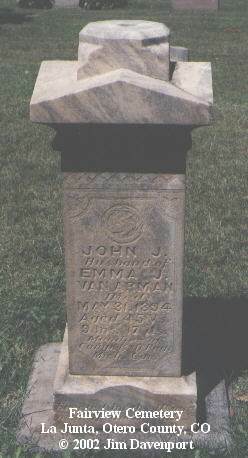 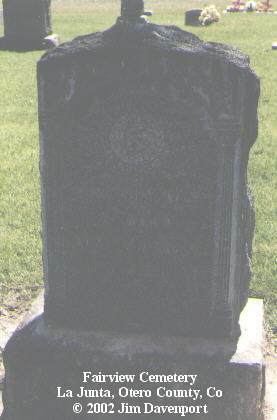 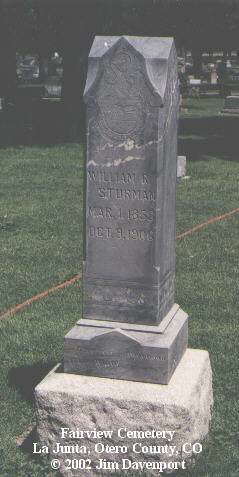 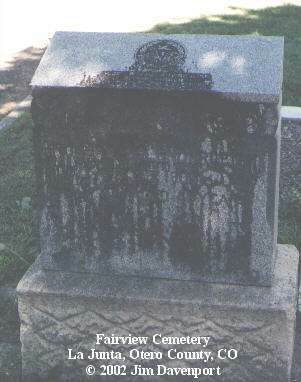 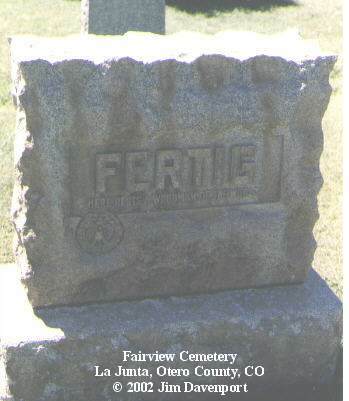 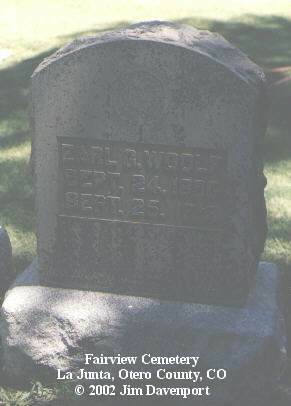 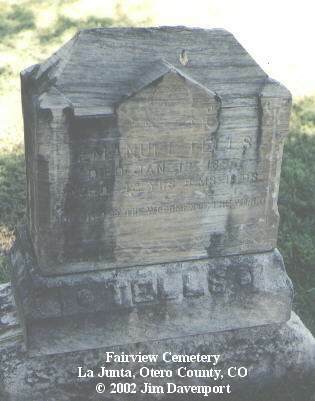 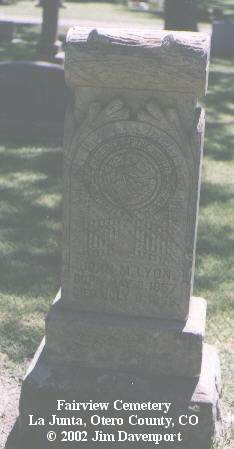 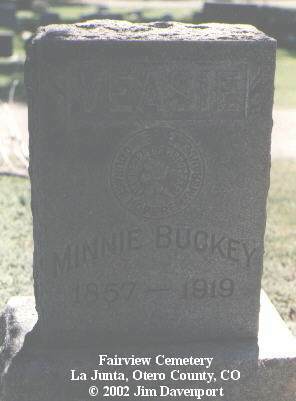 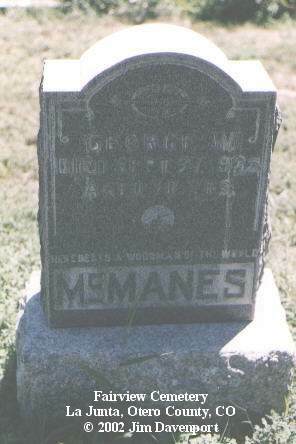 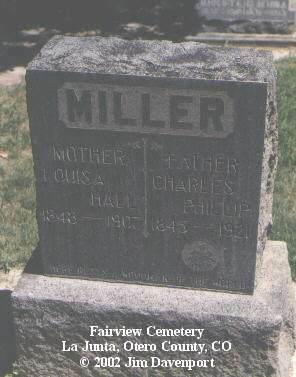 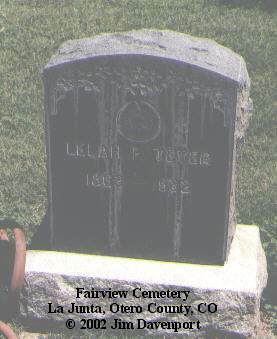 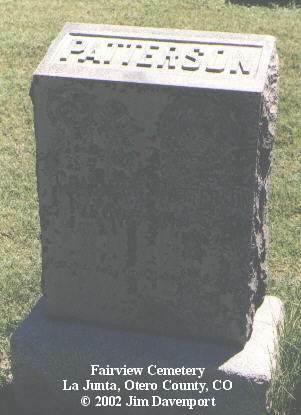 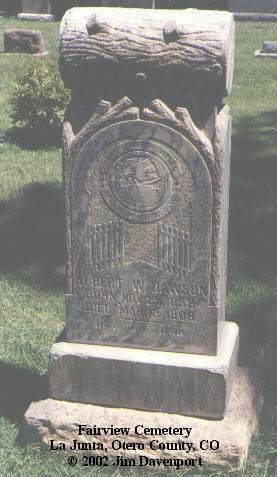 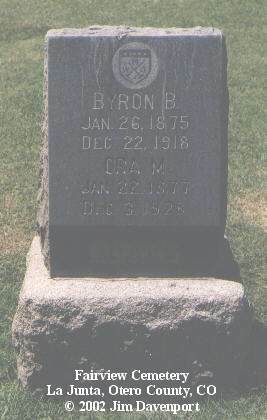 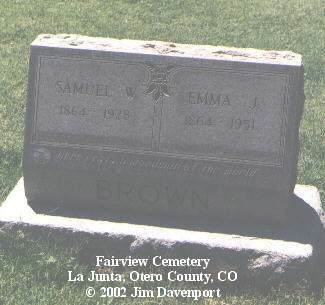 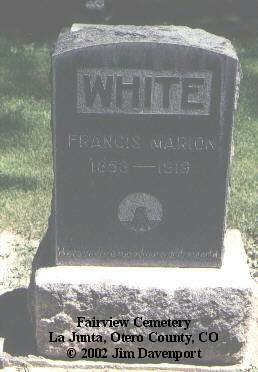 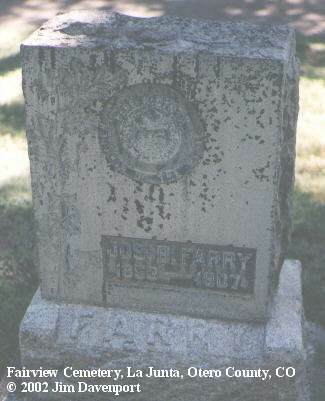 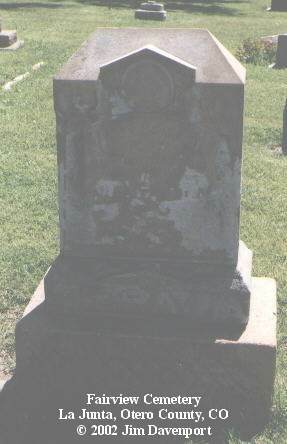 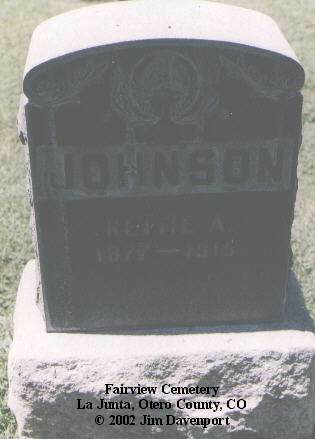 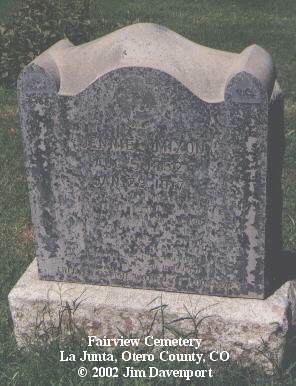 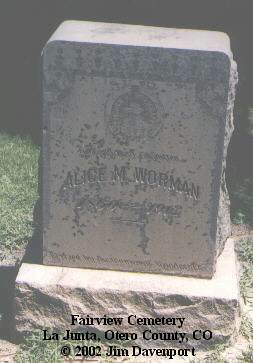 Fairview Cemetery is located on the northern edge of town just off Highway 50 on the south side of the road. 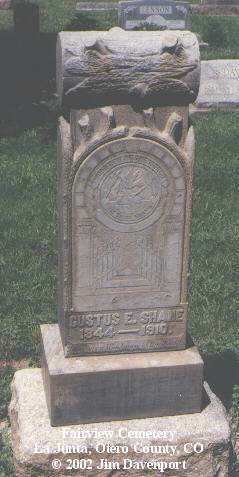 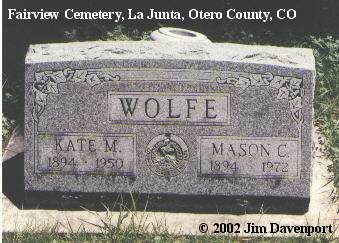 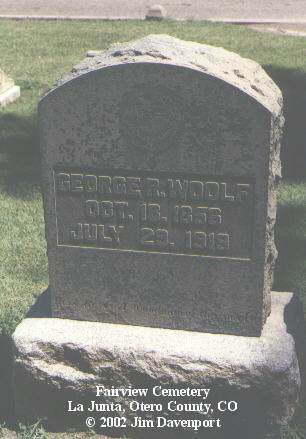 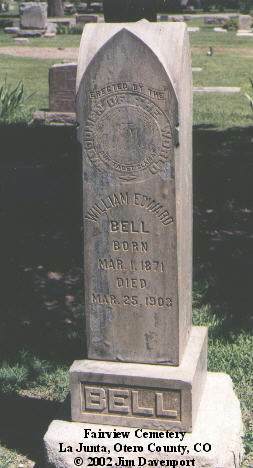 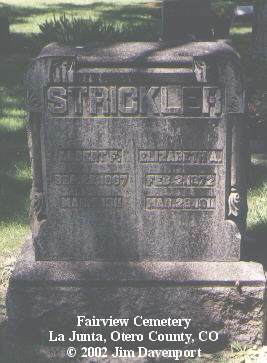 It dates from about 1890, though there had been earlier burials near the Santa Fe Trail. 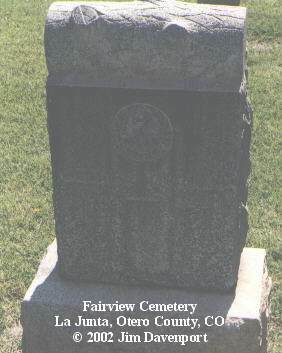 Most of the earlier burials were moved to Fairview Cemetery.